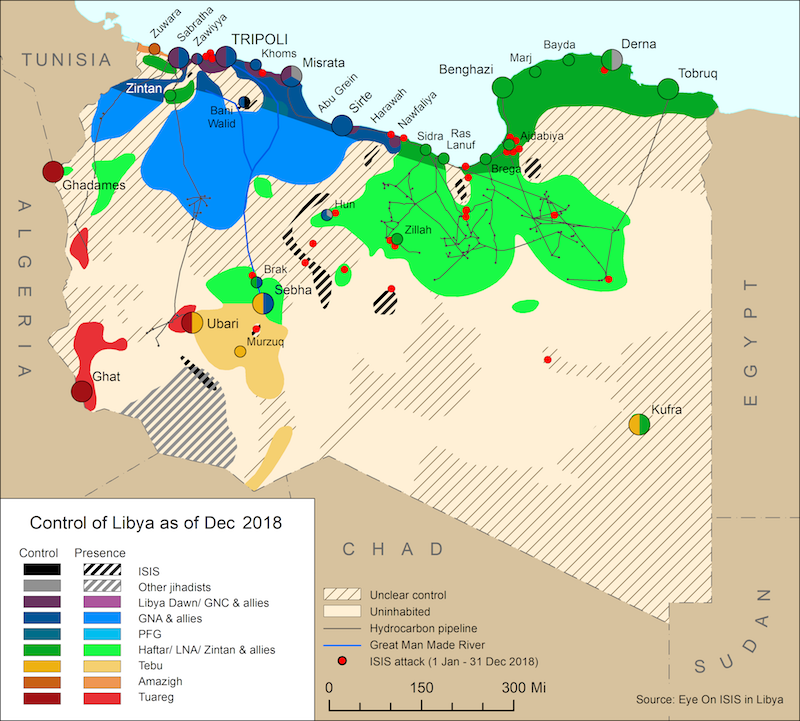 On 29 October, the Belgium radio station RTBF claimed that prosecutors are investigating whether Belgium banks had paid out dividends to Libyan bank accounts frozen under the 2011 UN Sanctions. 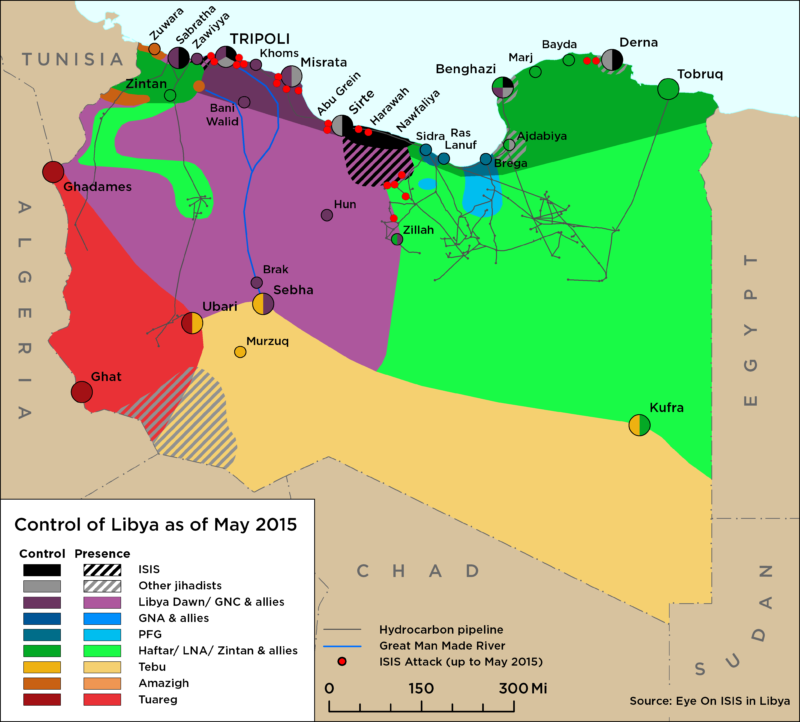 The concern is that up to 5 billion euros has been illegally given to Libyan accounts, including those controlled by militia groups. On 17 and 22 October, Russian Aerospace Forces (VKS) Tupolev Tu-154M passenger aircraft were said to have landed at the Libyan National Army’s (LNA) al-Khadim airport. Open source ADS-B transponder signals identified the aircraft at the airport as they returned from Khartoum in Sudan en-route to Russia’s Humaymim Air Base in western Syria.